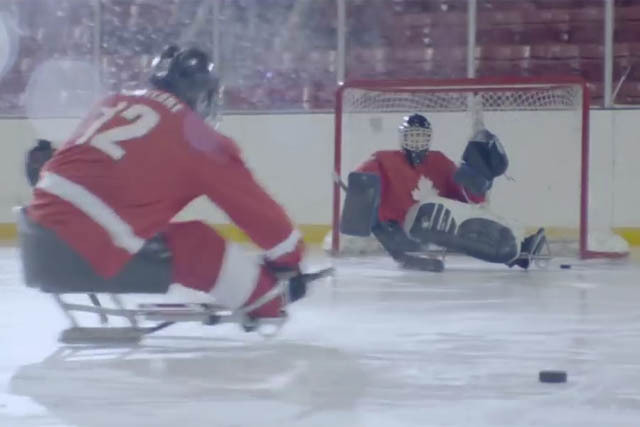 Samsung, a sponsor of the Paralympic Winter Games, has launched a spot which shows paralympians training and competing hard. The style is reminiscent of Channel 4’s Paralympics idents. Save the Children imagines the life of a young girl's in London whose life is devastated by war to draw attention to the plight of children in Syria. To promote its Chance collection of fragrances, Chanel has released a playful film which shows the bottles of the product moving to music.